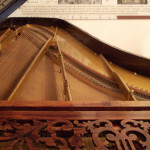 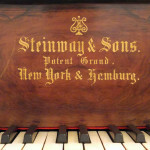 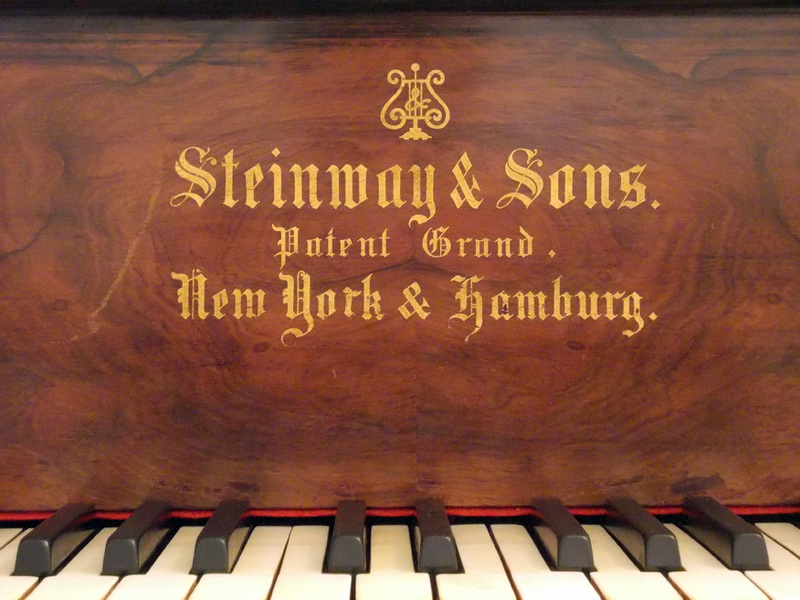 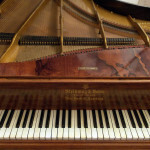 Steinway & Sons Concert Grand Piano No. 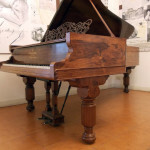 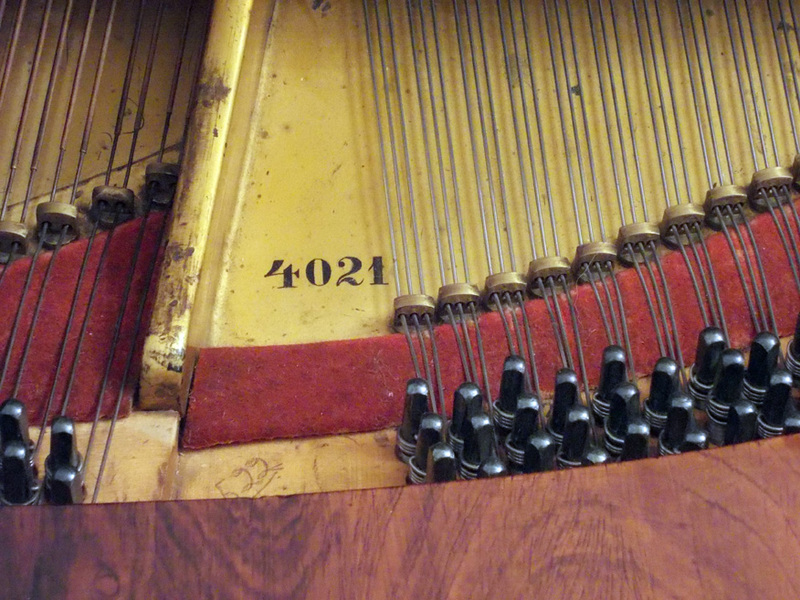 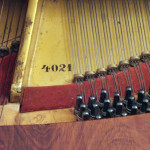 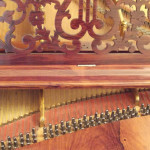 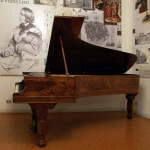 4021, built in 1860, owned by the Liszt Institute of Bologna (length: 2560 mm, range: A1 [1945 mm] – A 6 [47mm]) restored by Flavio Ponzi in 1997. 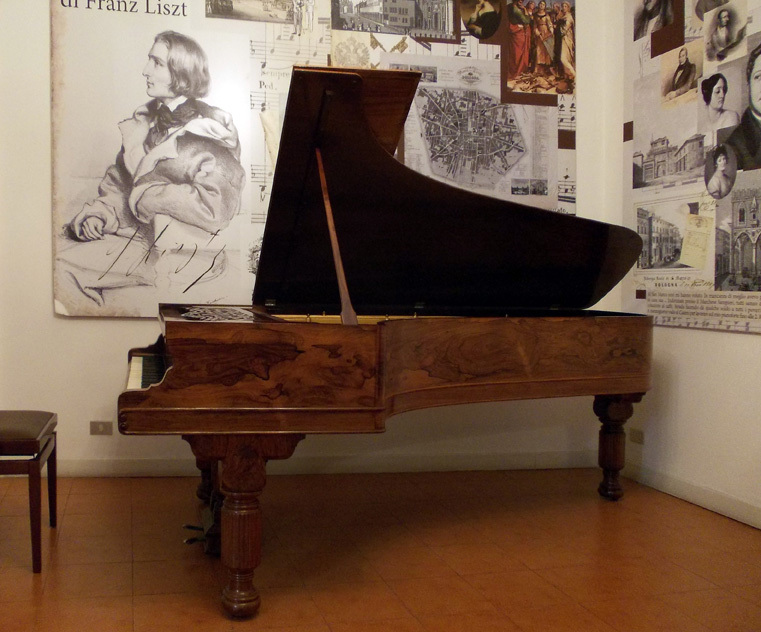 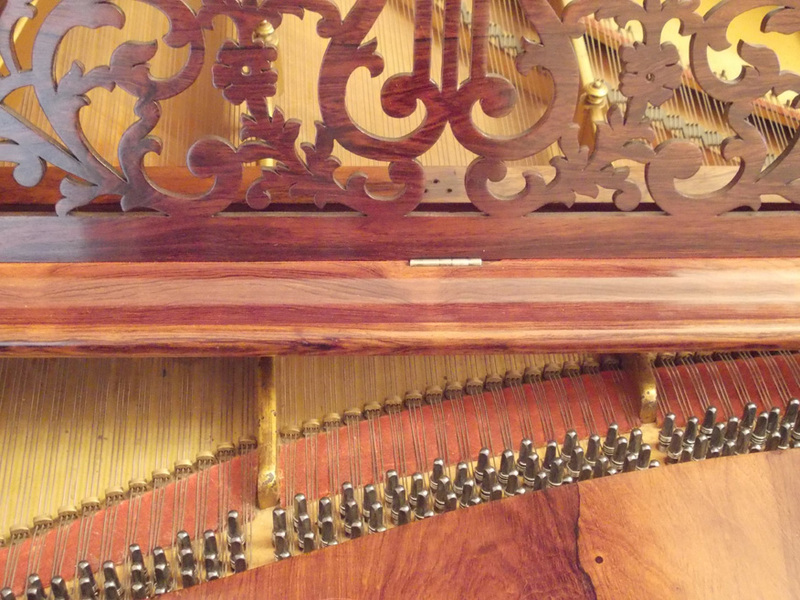 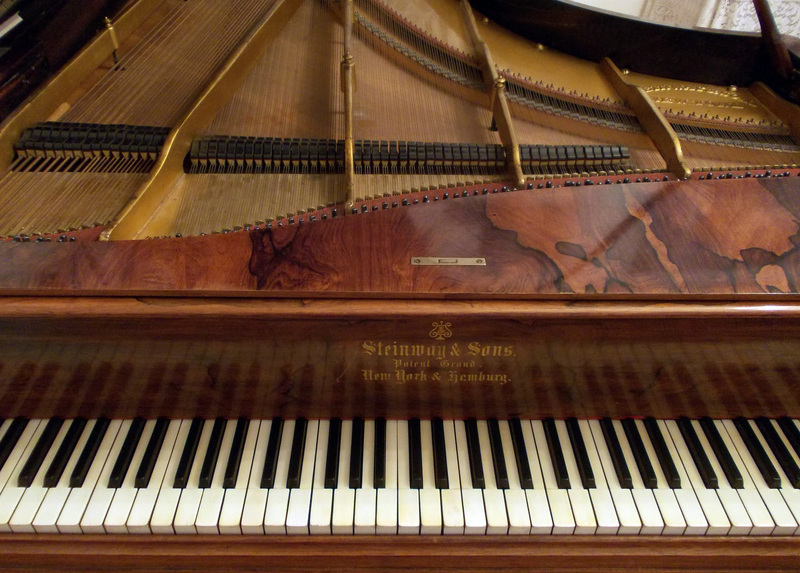 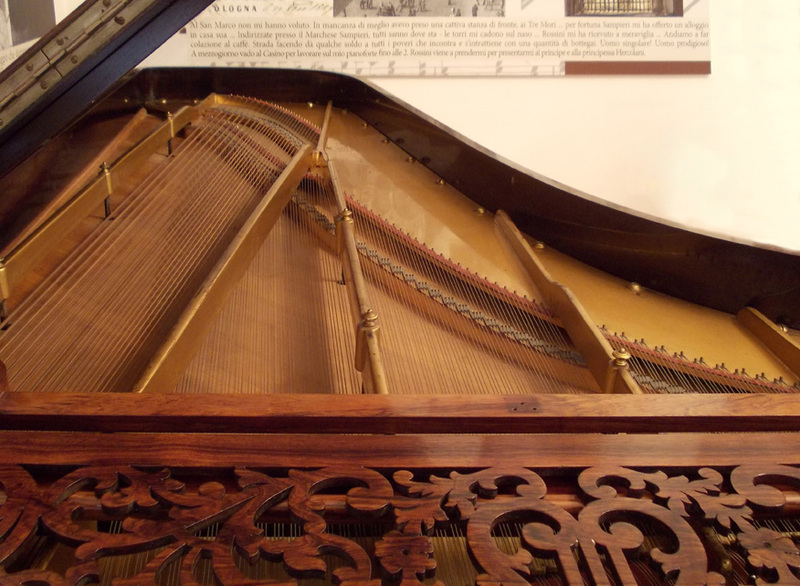 The model is identical to the one which the firm Steinway & Sons donated to Franz Liszt in 1883 (No. 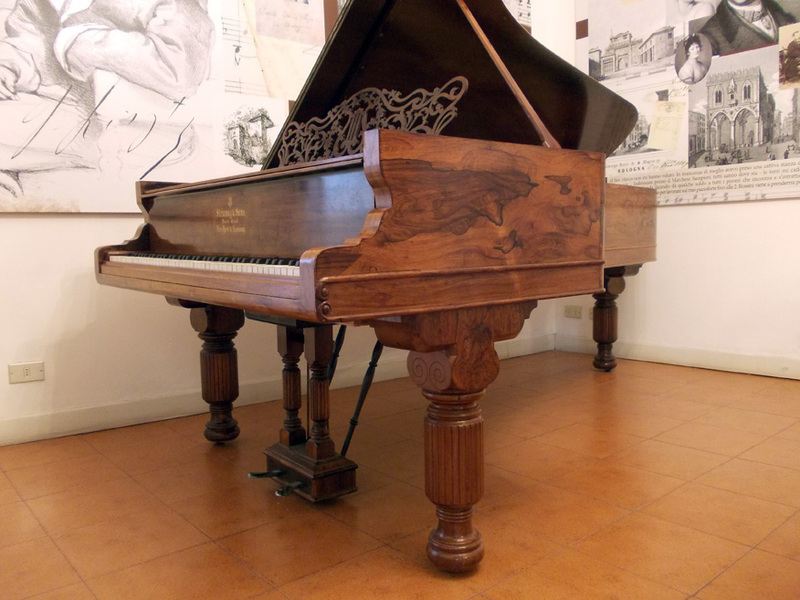 49382, 2217 mm, range: A1 [1658 mm] – A6 [57mm]), now conserved in the Teatro alla Scala Museum.